The Mouse 30 packs all the fun of a short scale bass into a full professional quality instrument. 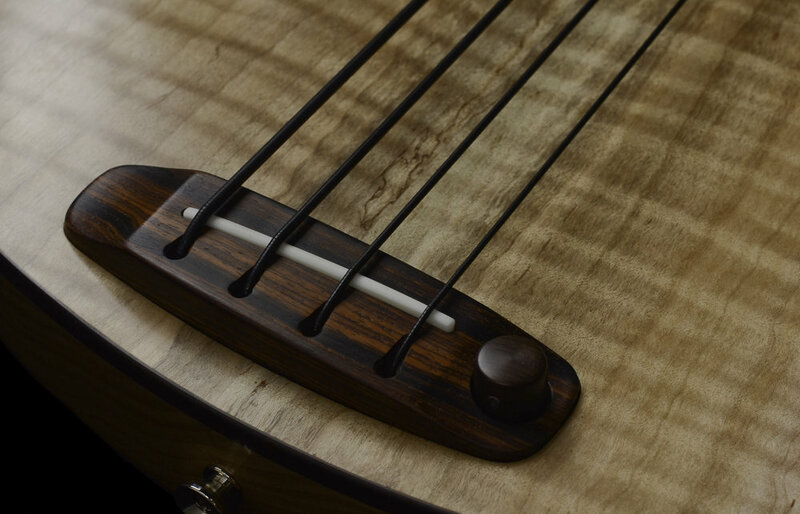 The lower string tension provided by the short scale has several benefits - easy playability, sweet upper register tones and fat blooming low end, not to mention the added nuance that comes naturally when playing this type of bass. 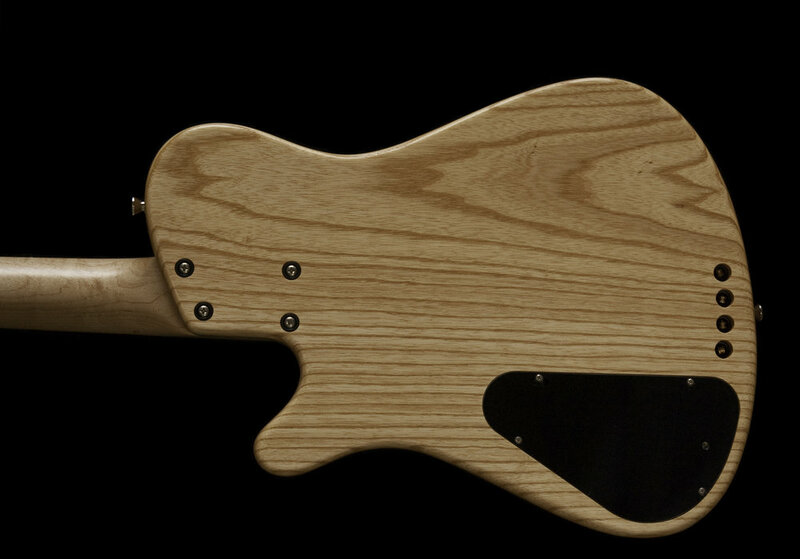 The piezo pickup (mounted under the saddle in the bridge) is a vibration sensor that lets the wood speak, creating a cross between an upright and an electric bass. And though it shares the same materials as it's big brother, the MB-2 bass, you'll find the Mouse 30 definitely has a personality all its own.